Gartelmann Wines are a small boutique winery located in Lovedale in the Hunter Valley. 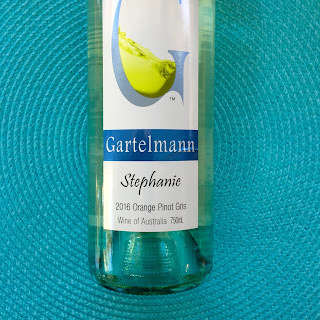 It was established by Jorg and Jan Gartelmann in 1995. Gartelmann produces wines from NSW’s premium wine regions including Mudgee, Orange, Rylstone and of course the Hunter Valley. 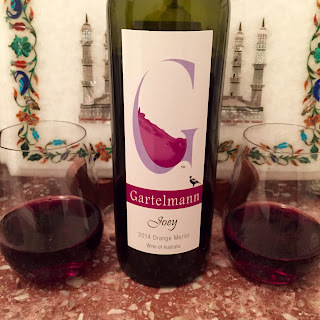 Being named Joe and having a nickname ‘Joey’, Once Upon A Wine was immediately drawn towards this wine. 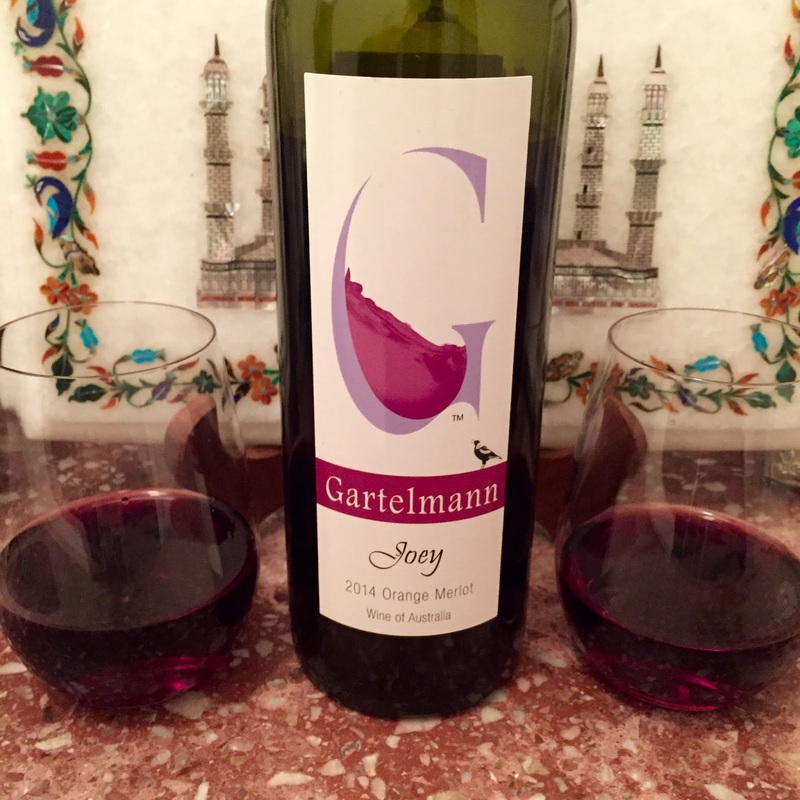 The 2014 Gartelmann ‘Joey’ Merlot is made using a Bordeaux clone grown in Orange. This wine has lovey blackfruit flavours such as blackcurrant and blackberry as well as oak characteristics due to being matured for 16 months in French and American oak. Lovely velvety tannins and a soft finish. This wine can be enjoyed now or cellared for the next 5 years. 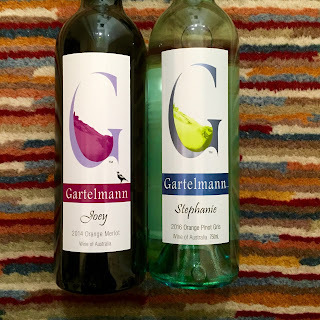 follow more of my wine adventures? opinions on the wine are my own.